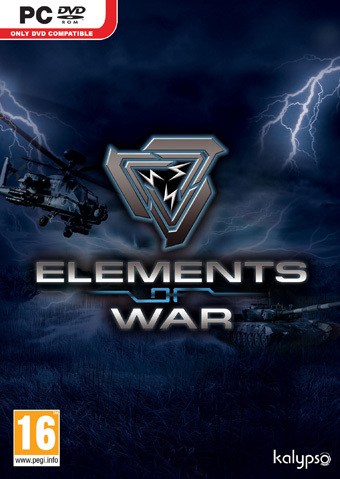 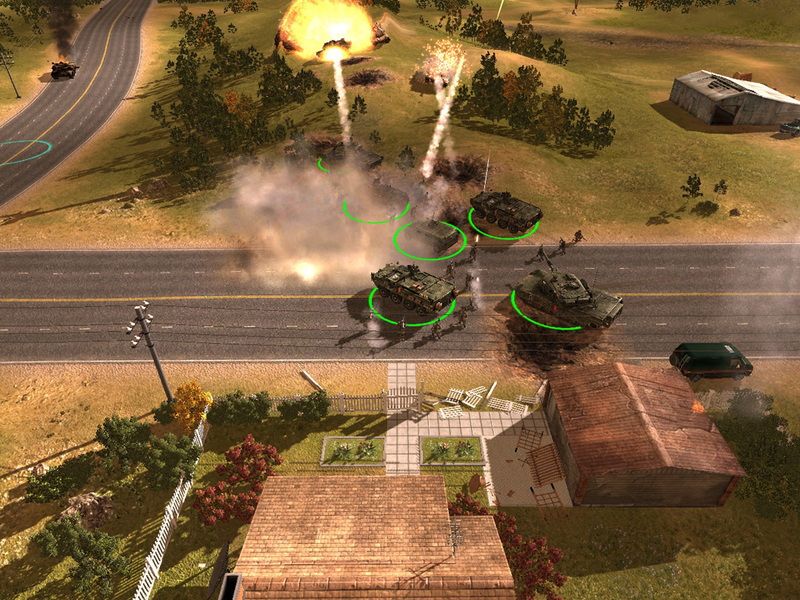 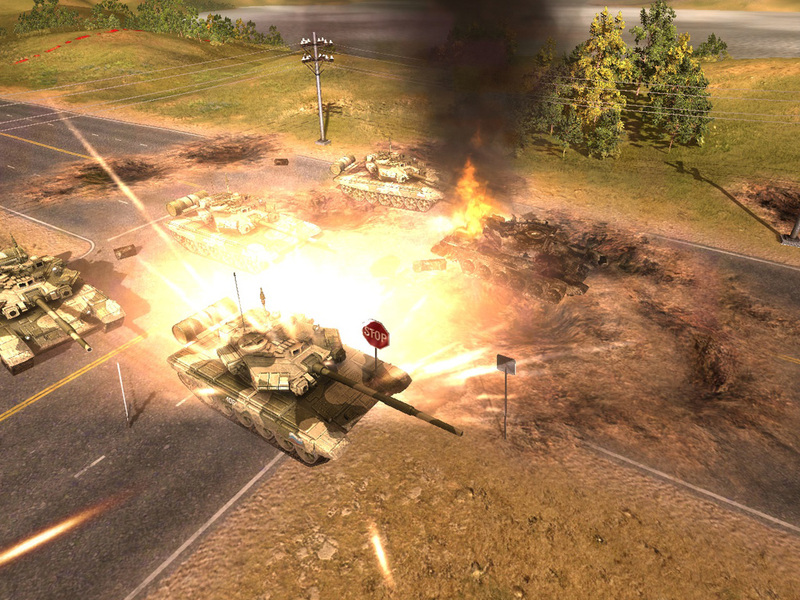 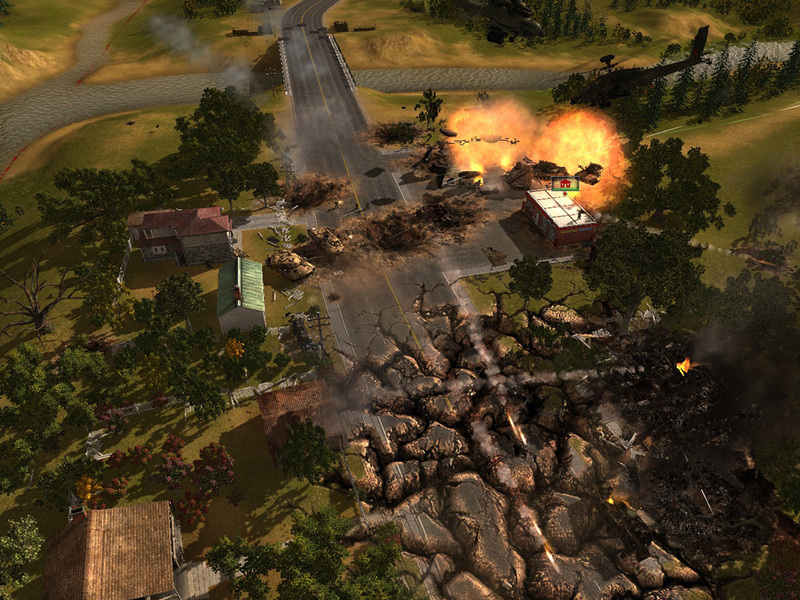 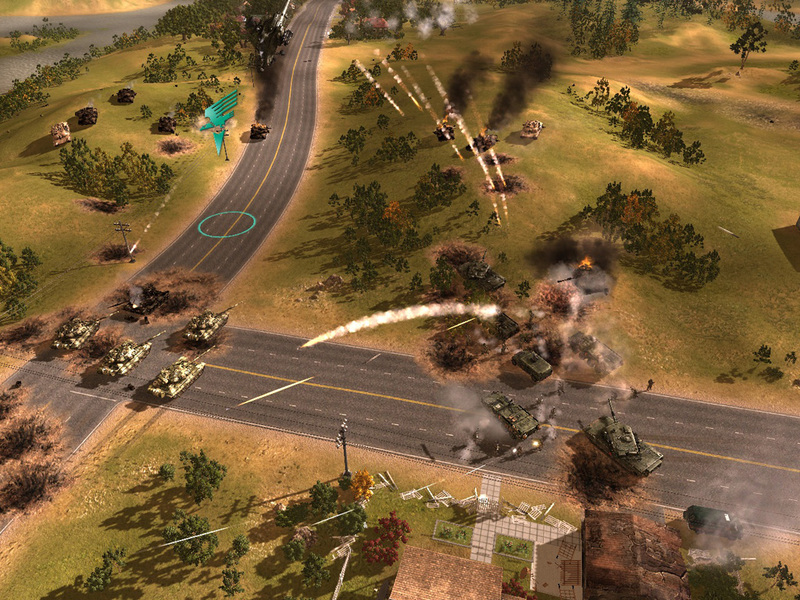 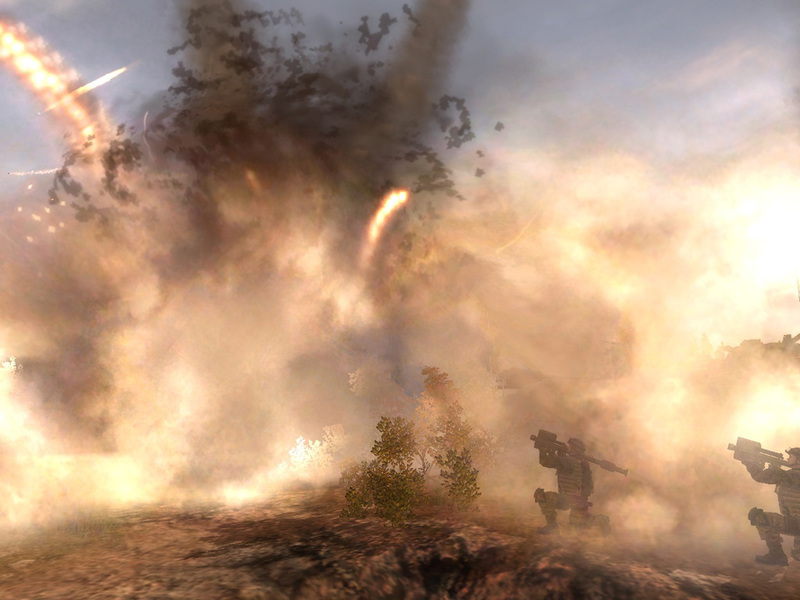 lements of War is a real-time-strategy (RTS) game unlike any other - where players' armies manipulate the forces of nature to rain down destruction on their foes or gain tactical advantage by transforming the battlefield. Set on Earth in the not-so-distant future, Elements of War focuses on a conflict for the survival of humanity that ensues after a secret military weather control experiment sets in motion a near-complete global climate collapse. 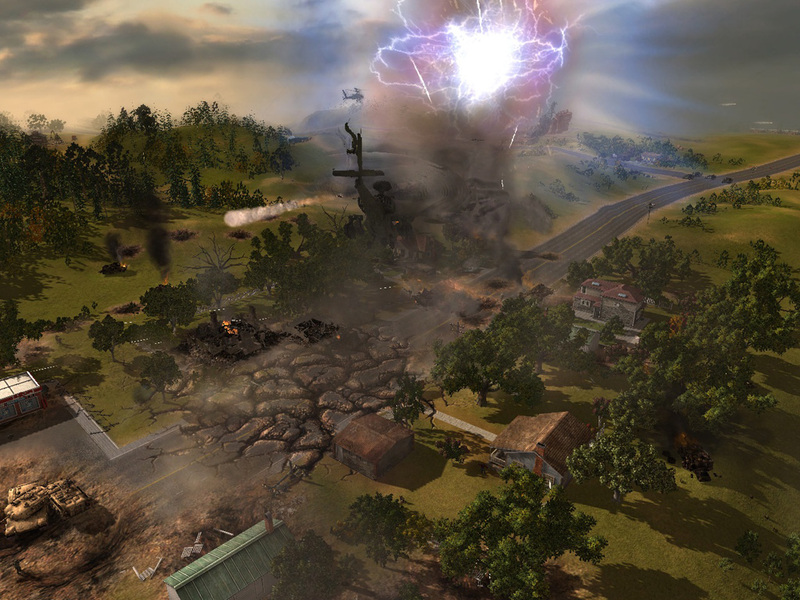 Three factions battle on American soil for control of fearsome weather-based weapons, granting them the power to use tornadoes, hurricanes, earthquakes, torrential rains and other forces of nature as weapons of war.